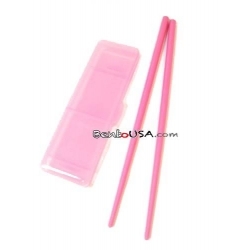 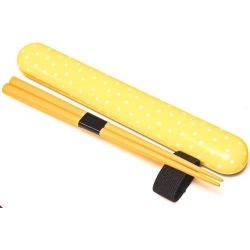 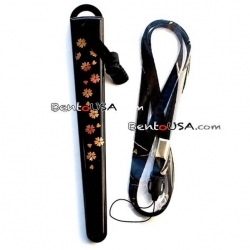 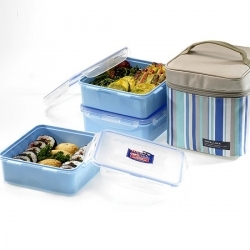 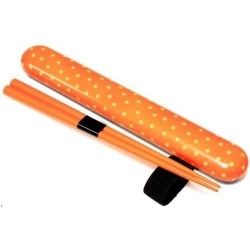 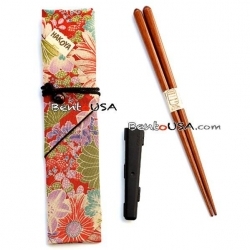 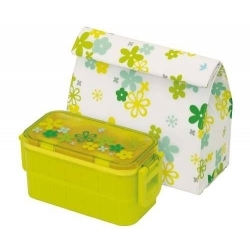 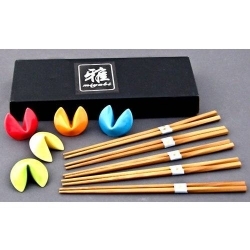 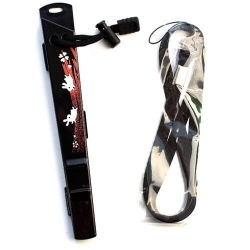 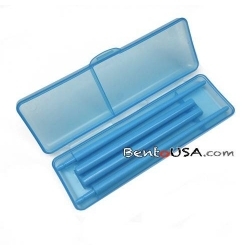 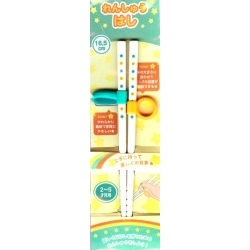 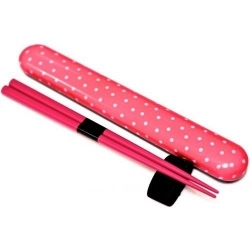 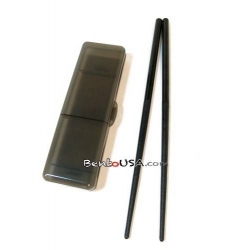 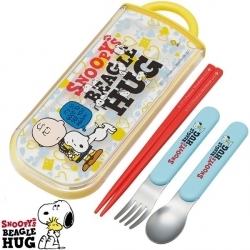 This set includes fork, spoon and a pair of chopsticks which all fits in the top tier of a normal bento box (for bento size 6.29 inches long and 3 inches wide). 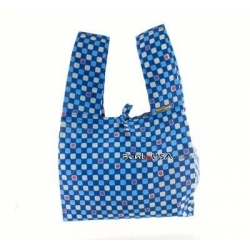 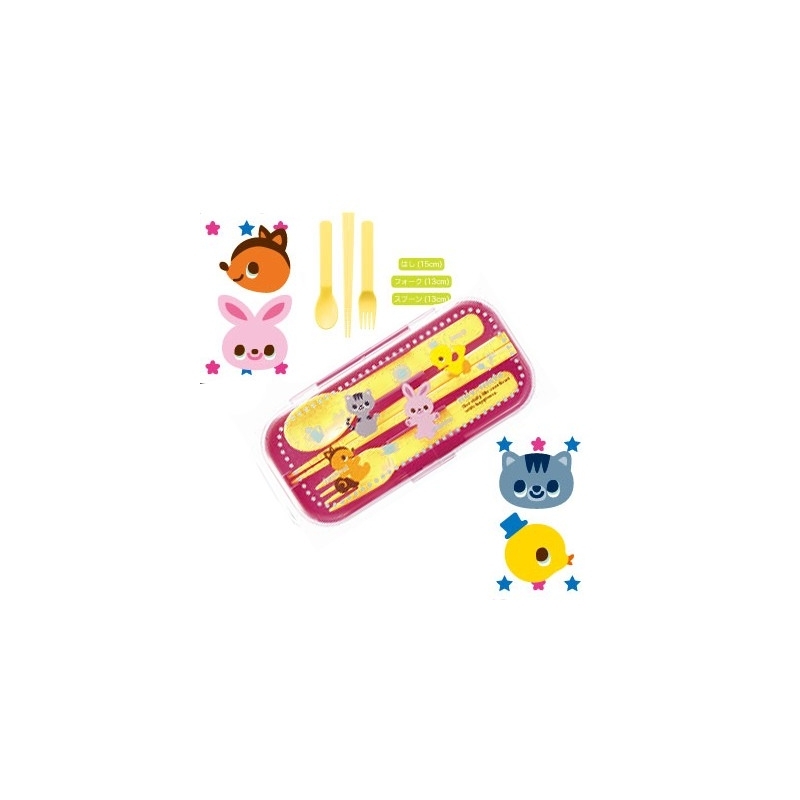 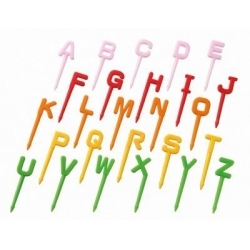 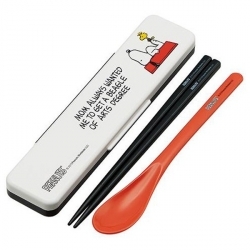 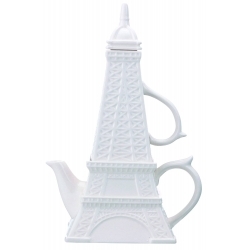 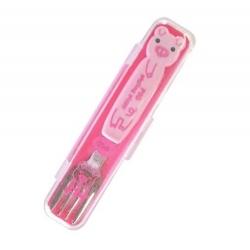 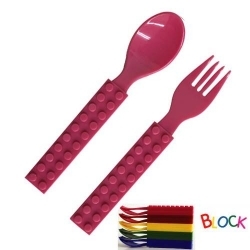 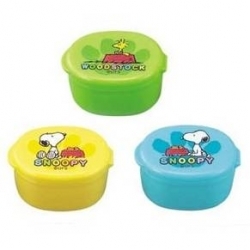 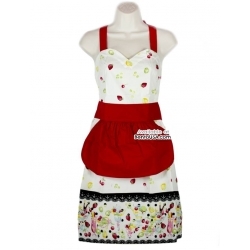 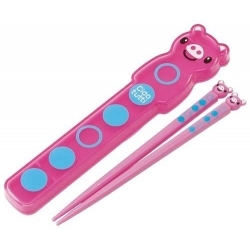 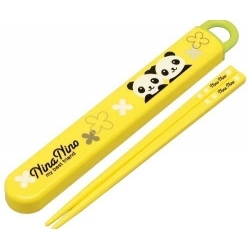 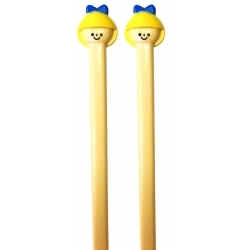 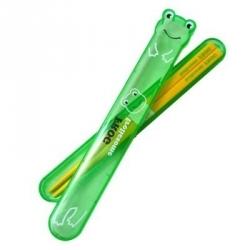 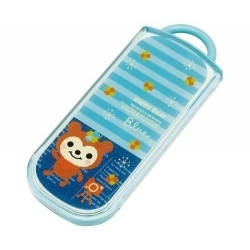 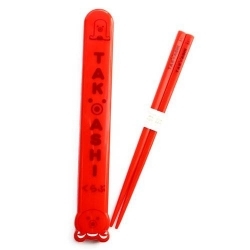 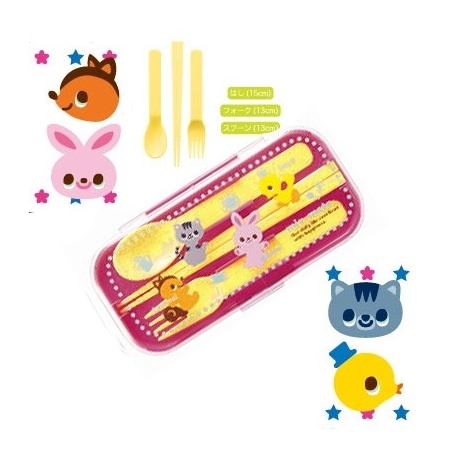 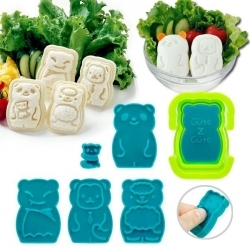 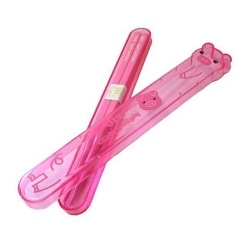 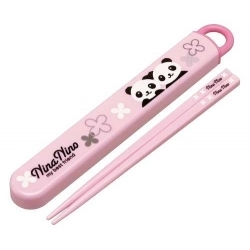 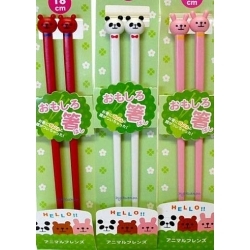 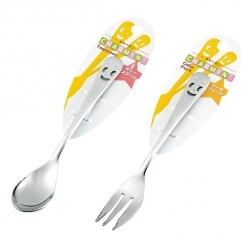 This set also includes a special case that has CUTE ANIMALS design to hold the fork, spoon and chopsticks separately. 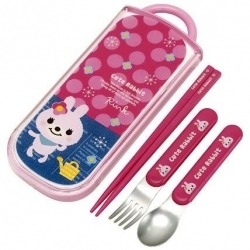 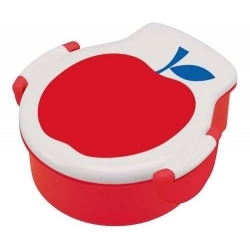 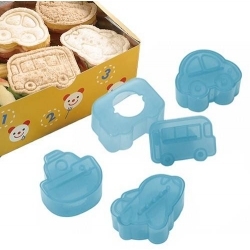 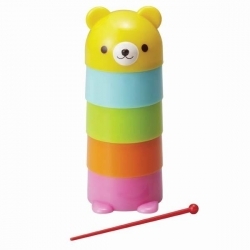 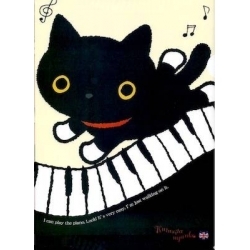 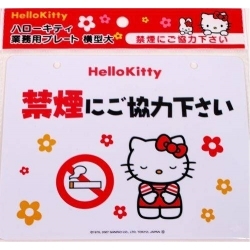 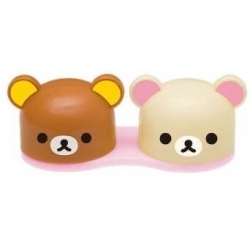 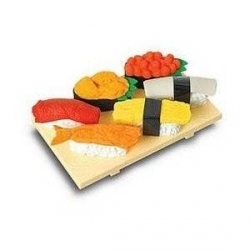 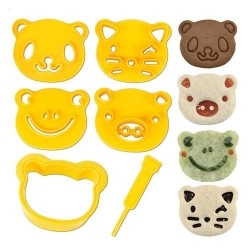 This is another great bento accessories set. 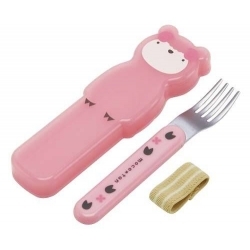 This set includes fork, spoon and a pair of chopsticks which all fits in the top tier of a normal bento box (for bento size 6.29 inches long and 3 inches wide). 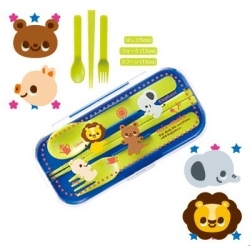 This set also includes a special case that has CUTE ANIMALS design to hold the fork, spoon and chopsticks separately.